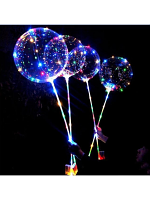 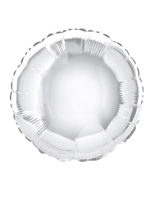 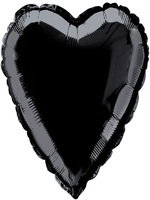 Foil Balloons add a touch of glamour to your party and create a stunning effect. 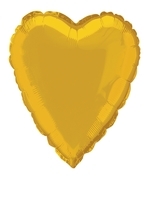 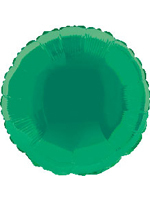 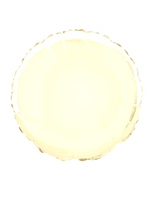 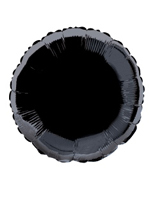 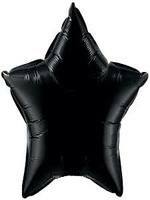 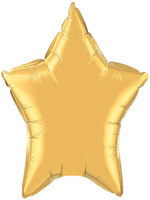 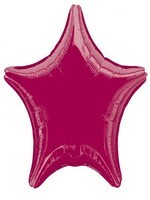 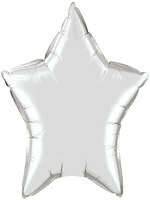 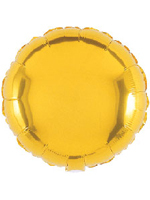 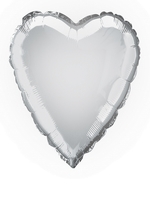 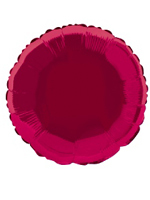 Our range of Foil Ballons includes various shapes such as heart, round and stars and are available in festive colours. 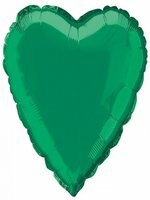 Whether arranged in bunches or singularly they can match your colour theme and look very smart for any Christmas or New Year Party.